The violence didn’t shock me; the inaction in the face of it did. I was driving through the lush Virginia countryside along Route 29 last August when I saw it: a long convoy of military vehicles, most of them troop carriers. After a few moments, I realized what was going on. The soldiers were headed south to Charlottesville, where, in a few hours, hundreds of white supremacists were expected to convene for the largest public gathering of racial extremists in decades. I was going there, too, on assignment to cover the rally. 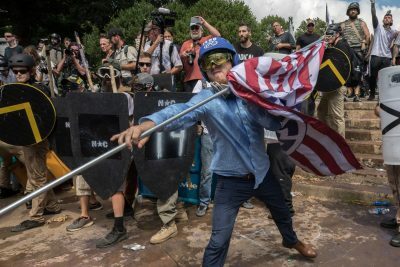 Given what had happened in the previous months — three people stabbed at a Klan rally in Anaheim, seven people stabbed at a neo-Nazi event in Sacramento, street fighting that stretched on for hours in Berkeley — I feared it might be a bloody scene in Charlottesville. As the convoy trundled along in the slow lane, I shivered a little despite the heat. The authorities, I thought, must be expecting a storm of violence if they were mobilizing National Guard. This story is part of an ongoing collaboration between ProPublica and Frontline. Watch “Documenting Hate: Charlottesville,” the first documentary in a continuing series. There was “likely to be violence,” I wrote, adding that it was possible that I’d be swept up by police responding to the unrest. I wanted them to know that they might be getting a call from a hospital bed or jail cell. It was, as they say, a moment. The next couple of days were full of them. “We’re gonna put you in camp!” boomed the white supremacist, torch in hand, as he strode past me and my colleague Karim Hajj, a producer and videographer for Frontline. It was now dark on the night of Aug. 11. “We’re gonna put you in camp!” he shouted again. I didn’t know if the words were meant for me, Karim, or just something the guy enjoyed yelling as he marched, a sort of generic all-purpose threat. Other marchers shouted about giving their enemies “helicopter rides,” an expression meant to evoke the atrocities of Augusto Pinochet, the Chilean fascist ruler whose government thugs had made a habit of hurling the regime’s political opponents out of helicopters. The mood of the marchers wasn’t merely angry, it felt homicidal. Subscribe to the Big Story newsletter. And yet, as the march snaked across the grounds of the University of Virginia, I’d only seen two police officers. One of them had confronted Karim, who was carrying a camera-equipped drone in his hand. The officer wanted Karim to know that he wasn’t allowed to fly it over the campus. By now you know, at least in rough terms, what happened that night. A horde of white supremacists clad in polo shirts attacked a small group of anti-racist protesters, many of them students. The white supremacists used their flaming torches as weapons, smashing them into the students, again and again. University police — outnumbered and unprepared — simply watched as the altercation unfolded. It was about 2 p.m. the following day, on Aug. 12, and a gray Dodge Challenger had just sped into a large crowd of people on 4th Street in Charlottesville, leaving broken bodies scattered across the pavement. It seemed like a terror attack. But at that point Karim and I had little information. We knew the wounded were protesters who had shown up to oppose the white supremacists. But we didn’t know who had been behind the wheel of the car —at that point police hadn’t captured the person and apparently he or she was still wheeling around Charlottesville. 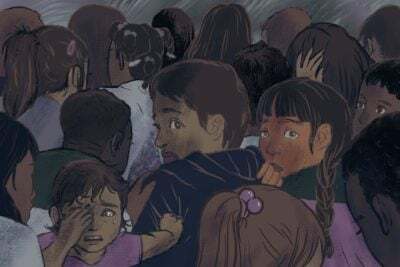 We didn’t know how many people had been hurt or killed. Were more attacks coming? Would there be another vehicular assault? A bombing? Would an angry Klansman grab an assault rifle and start squeezing off rounds? 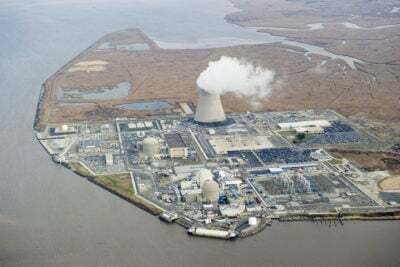 Inadequate human intelligence, poor communication and unheeded warnings contributed to the deadly debacle a year ago. We’ve been asking the public to tell us their hate crime stories for about 18 months. Here’s what we’ve found in our second year. There was little way to immediately know. But it didn’t feel crazy to fear the worst. 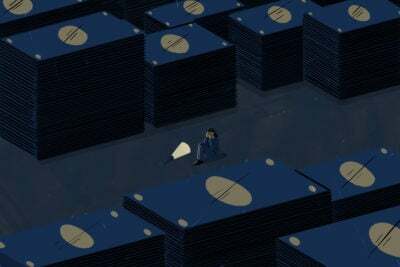 I remember the sounds. Moaning and screaming. Helicopters whirling overhead. The wailing of ambulance sirens. Were more attacks happening in another part of town, right now, right at this moment? Karim and I got then word that a 32-year-old woman — Heather Heyer — had been killed. Many more were injured and with each report the number seemed to go up — 15, then 17, then 19. In late June 2018, we got a new, larger figure, when the U.S. Department of Justice charged Fields with an array of felony hate crimes on top of the murder charge he was already facing in state court. According to the federal indictment, Fields actually hurt 29 people. As I stood on Fourth Street that afternoon, I felt nauseous, horrified, deeply sad. What I didn’t feel was a sense of surprise. 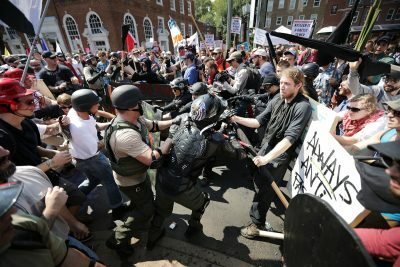 The violence had been escalating all weekend and nobody — not the UVA police, not the Charlottesville police, not the Virginia state police, who had mobilized some 600 officers, not the truckloads of National Guardsmen I’d watched roll into town the day before — had seemed particularly eager to stop it. Reporter A.C. Thompson shows how some of those behind the racist violence nearly one year ago went unpunished and continued to operate around the country. 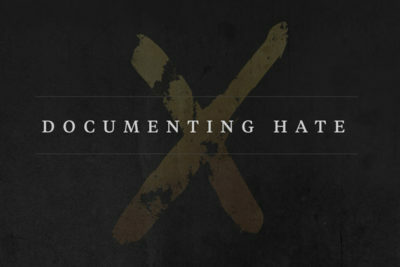 Reporter A.C. Thompson covers hate crimes and racial extremism for ProPublica.